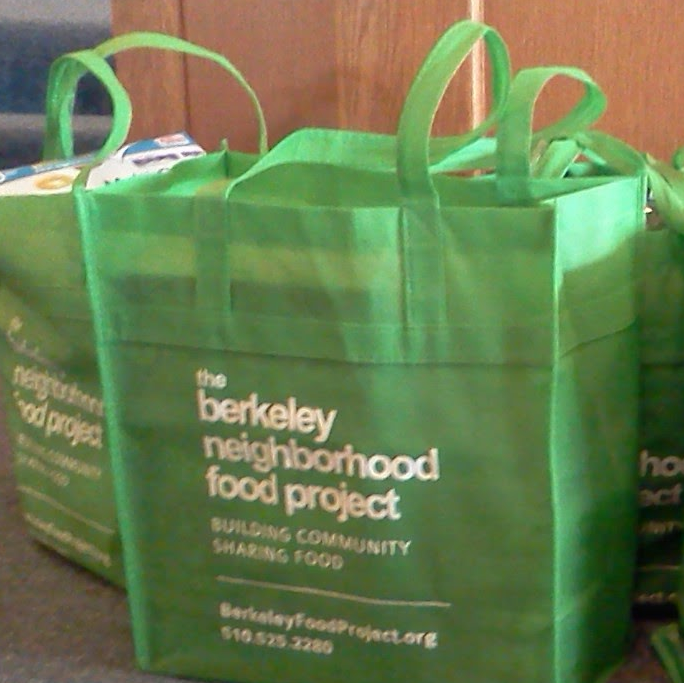 First off, this Sunday, 6/5, as you head out the door, remember to bring that green bag full of food for the Berkeley Neighborhood Food Project collection!Bring it on into worship with you. Once we get to the meetinghouse, the Trustees will open things up at 9 AM. Then our Sunday School classes for children and adults gather at 10 AM. We meet for Worship at 11 AM, presenting a living sacrifice of song, silence and communal prayer. Charles Blue will bring a message on bearing one another’s burdens, as per Galatians 6.